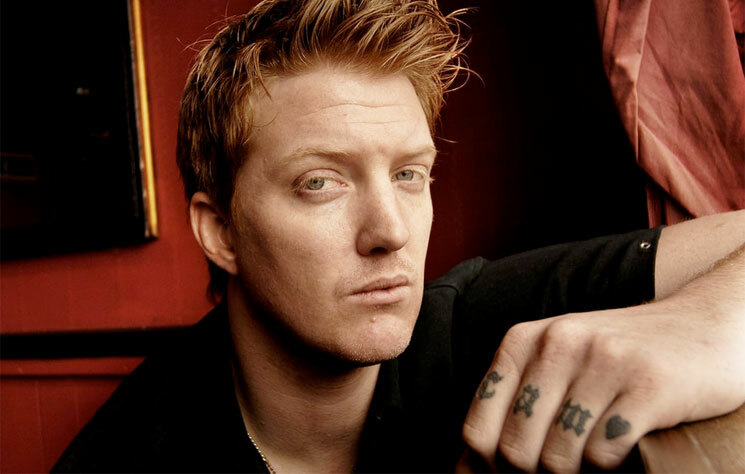 BBC children's network CBeebies has suspended its relationship with Queens of the Stone Age frontman Josh Homme after the frontman kicked a female photographer in the head during a recent performance. As the Telegraph reports, a spokesperson for the network confirmed that episodes of the show Bedtime Stories that feature Homme will not be aired "until the matter is resolved." The publication notes that Homme recorded three episodes of the show, one of which has already aired. The spokesperson added, "We won't broadcast any new material or re-broadcast his previous story." As Pitchfork points out, Queens of the Stone Age are set to appear on Ellen tomorrow (December 14), but it's now unclear if the performance will still go ahead as a result of the photographer incident.